The Dutchman made a visit to Munderfing and KTM Race HQ this week in Austria to plan a tentative schedule in the wake of a complex operation on his broken right foot. 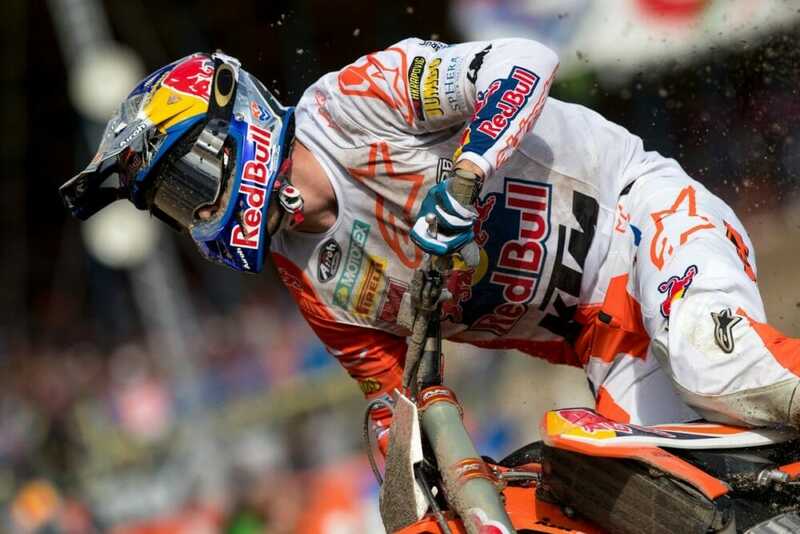 In consultation with the factory Red Bull KTM team, race management and medical experts Herlings could be riding his #84 machine by late April. Much depends on the healing process, but the 24-year-old is already able to train harder and with more flexibility after having his initial protective cast replaced three weeks ago. 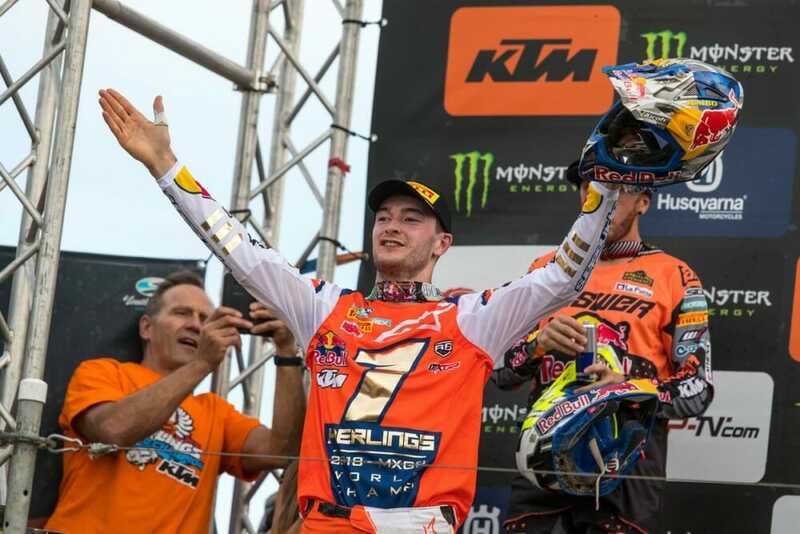 The four-time World Champion is certain to miss Grands Prix in Britain, Holland and Italy (four rounds in total) but will then hopefully be counting the days until he can again be behind a FIM World Championship gate, and join his Red Bull KTM teammates with Tony Cairoli and Jorge Prado currently holding the red plates of both MXGP and MX2 classes.